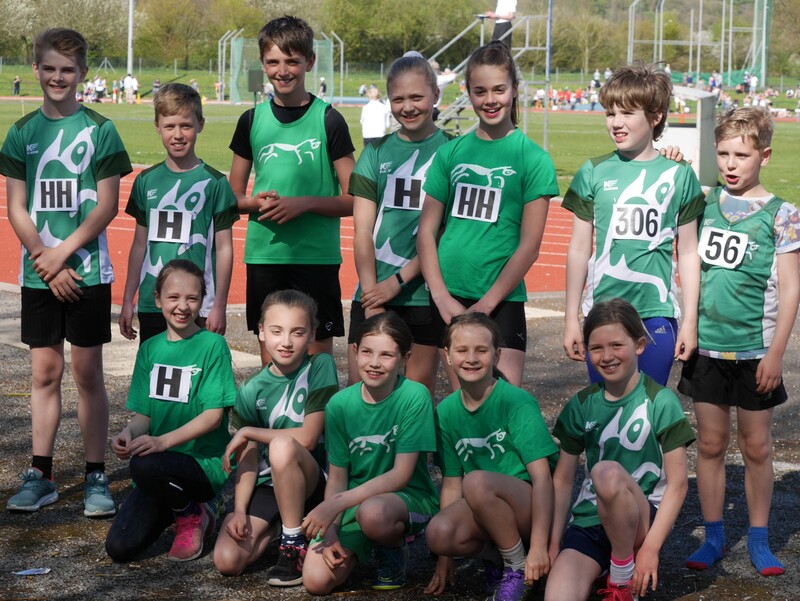 We’ve joined the Oxfordshire Junior League this season to give the younger Harriers an opportunity to get involved in Track & Field sports (running, throwing and jumping). 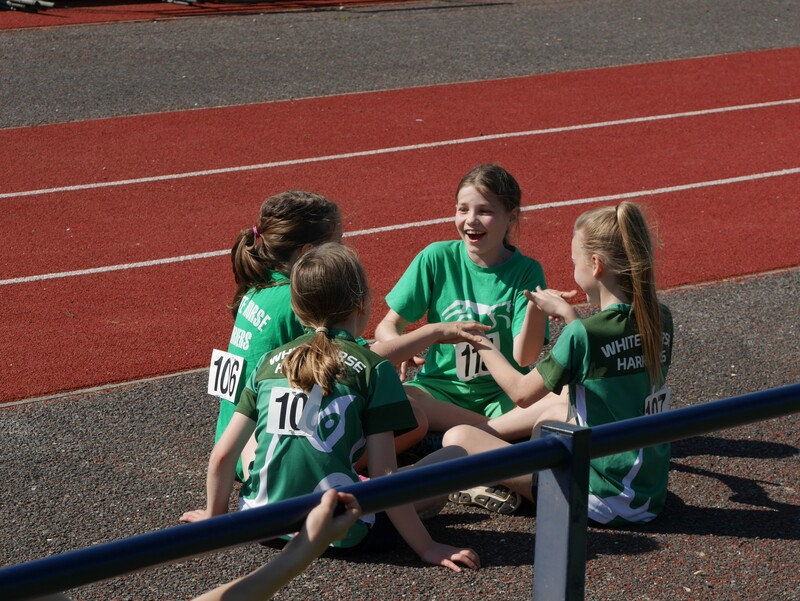 For U13’s, U15’s & U17, there are a range of events to choose from inc 100m, 200m, 800m, 1500m, Relay, Hurdles, High Jump, Long Jump, Discus, Javelin & Shot Putt to choose from. More details on timings & events can be found at the OJL website. As usual, there will be a number of our coaches and other parents in attendance to keep an eye on things, so we’d encourage you to lift share and you are welcome to go off and do your shopping or explore Oxford while we’re competing. The club have paid the entry to the league this season. 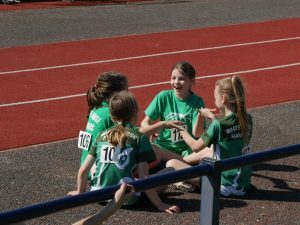 Please let us know if your Harrier would like to be on the team, and if there’s any particular events they’d like to do (or not do).